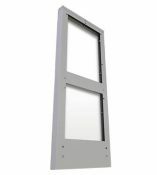 The OD series includes standard features you have come to expect; incorporating the versatile R-strut system, for adjustable racking, the security of the 3-point locking system, and Alumishield® solar cap to manage heat loads. The WOD series includes standard features you have come to expect; incorporating the versatile R-strut system, for adjustable racking, the security of the 3-point locking system, and Alumishield® solar cap to manage heat loads. 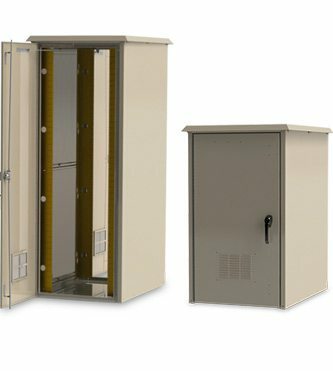 The 2OD series includes standard features you have come to expect; incorporating the versatile R-strut system, for adjustable racking, the security of the 3-point locking system, and Alumishield® solar cap to manage heat loads. 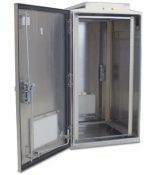 The 3OD series includes standard features you have come to expect; incorporating the versatile R-strut system, for adjustable racking, the security of the 3-point locking system, and Alumishield® solar cap to manage heat loads. 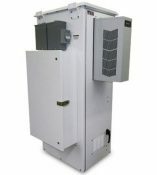 The LTEE is ready to make installation and startup as easy as possible. 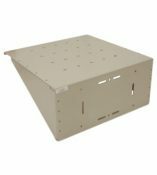 Other standard features such as our versatile "R-strut system", for adjustable racking and the security of the 3 point locking system. 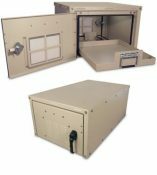 Our UL 50 enclosures feature fully welded construction. 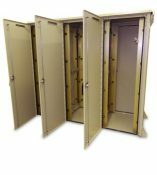 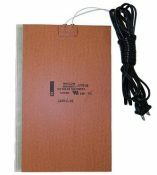 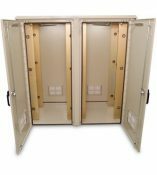 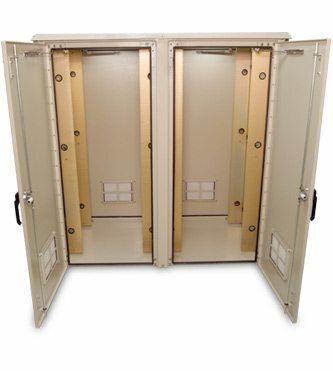 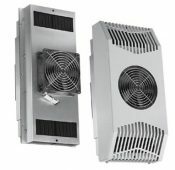 We have a large inventory of UL 50 Enclosures in stock and ready to ship. DDB can make a truly customized solution. 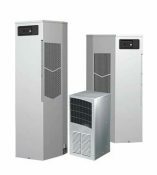 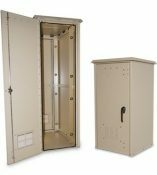 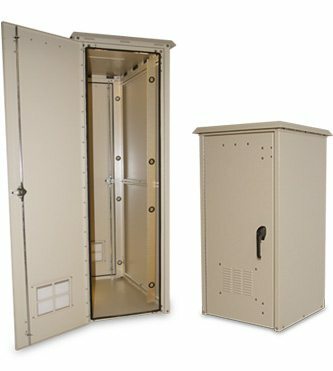 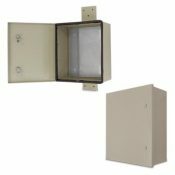 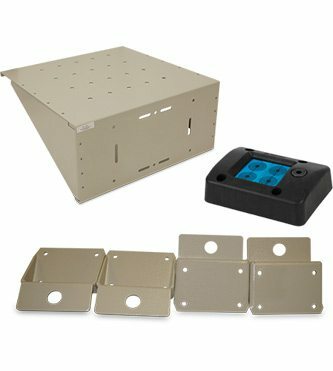 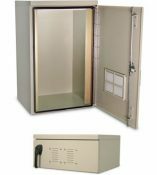 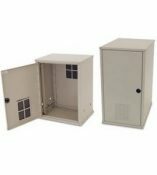 We offer a full array of accessories to build enclosures to meet your needs. 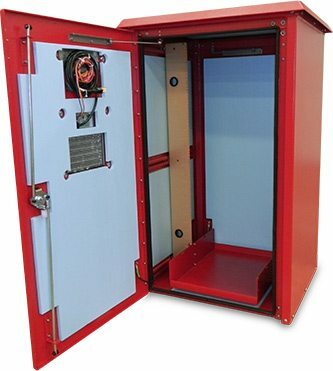 Alarms, mounting shelves, cable entry solutions, extra rails, replacement handles, shrouds, filters, insulation and more.